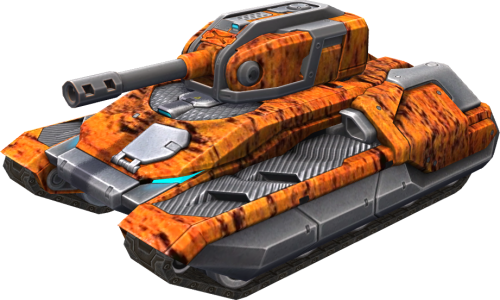 Fool your enemies into thinking that your tank is a corroded wreck - weak and defenseless. Then, when they move in for the kill, give them a nasty surprise! This page was last modified on 23 April 2019, at 15:30.